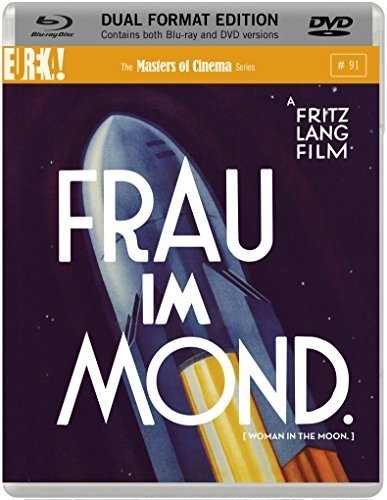 A rocket that is on its way to the moon is commandeered by a group of spies with the intent of stealing the valuable store of gold that is kept on the satellite. The mission does not go to plan, however, as Helius and Friede (Fritsch and Maurus) find themselves stranded in a lunar maze unable to find their way home. A rocket that is on its way to the moon is commandeered by a group of spies with the intent of stealing the valuable store of gold that is kept on the satellite. The mission does not go to plan, however, as Helius and Friede (Fritsch and Maurus) find themselves stranded in a lunar maze unable to find their way home.